Jack Mysyk runs the rule over the Pro12 champs one by one. 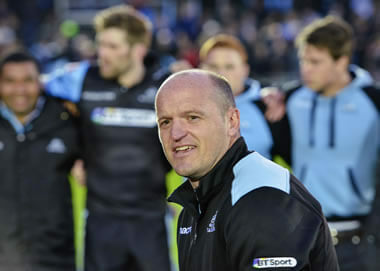 The multifold impact of Glasgow Warriors’ PRO12 triumph will be most telling in the fortitude and temperament of this young squad, writes Jamie Lyall. 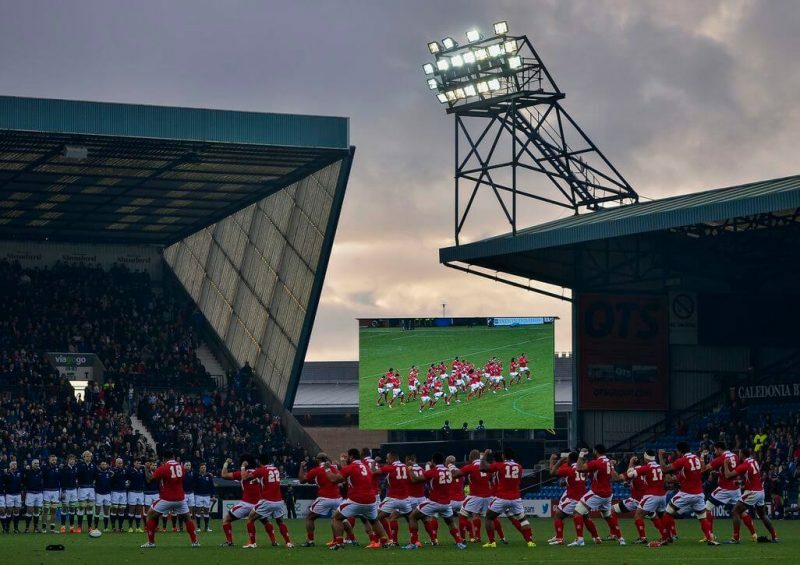 Here are the teams that will face off for the 2014-2015 Guinness PRO12 title. 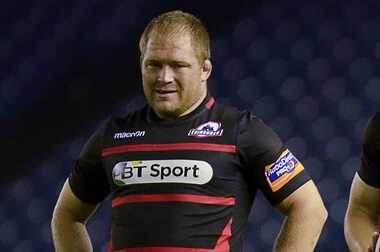 Rory watches as Glasgow battle to overcome a much tougher Ulster and cheeky chappy Finn Russell tries to sneak Glasgow into the Guinness PRO12 final. 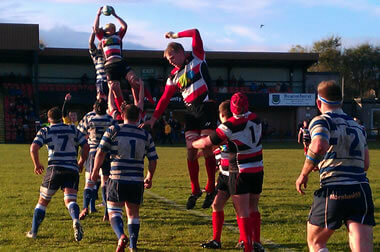 It’s not just Glasgow getting out the chequebook, big Vern’s been at it as well. 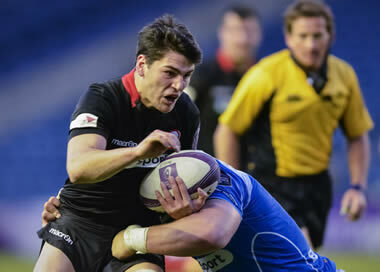 Rory Baldwin visits Scotstoun and finds a thriving home support given plenty to cheer about as Glasgow top the table. 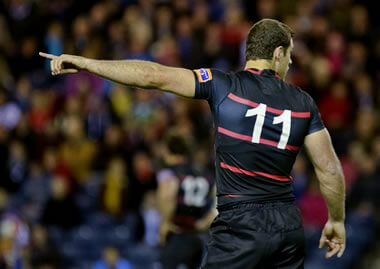 With the Guinness PRO12 season ending this weekend, Gav Harper looks back at Tim Visser’s time in an Edinburgh shirt. 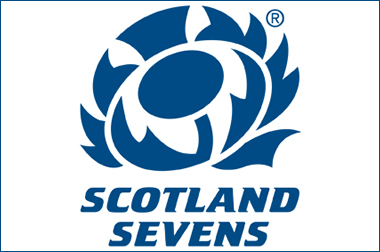 Rory Baldwin and Alan Greenwood take a look at the cases for and against retaining the Scotland Sevens squad, a decision to be made by the SRU tomorrow. Alan Greenwood ponders the plight of Pacific Island players who are facing tough choices as the World Cup rolls around once again. 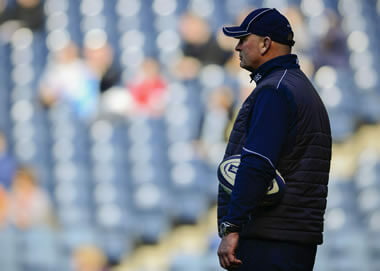 Edinburgh reached their first European final but were unable to outmuscle Greig Laidlaw’s cherry and whites.